p.s. 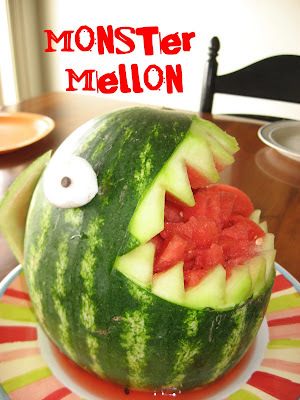 after all that and no one would reach in his mouth for fruit... "people, it's not going to bite you..."
Just thought I would share this recipe. 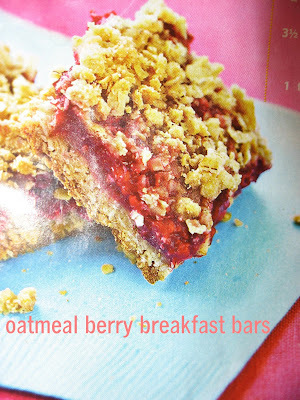 We had it for desert when it was warm, but chilled and cut into squares these breakfast bars are like a yummy bowl of fruity oatmeal. 2. add the flour, brown sugar, salt to bowl of food processor. pulse to combine. add butter and pulse until coarse crumbs form. add oats and pulse a few more times. 3. remove 1 1/2 c. mixture, set aside. add fruit juice to remaining mixture and pulse until moistened. press mixture into 9X13 greased pan. 4. for filling, whisk brown sugar, flour, salt in med. bowl. add fruit and lemon juice and gently toss. spread over crust. 5. sprinkle reserved crumbs over filling. bake until top is golden about 35-40 min. let the pan cool for 2 hours. cut into 16 bars. store in refrigerator in airtight container.